The Spidertrax Blog » Shortcut. Home > Rausch Creek, Ultra4	> Shortcut. 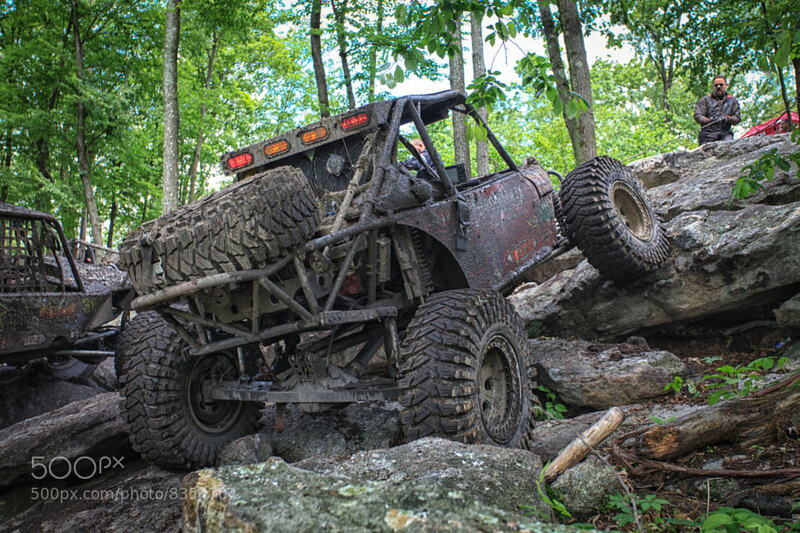 Devils Den was certainly one of the rock crawling highlights of Rausch Creek, and it’s obsitcles like this that make Ultra4 racing so unique. Your flying through the fast sections, pumped to keep speed, and then you’re forced to carefully navigate through a land mine of rocks. As shown here, sometimes the fastest way is keeping your cool, pulling out the old winch, and taking a line that is open. And that’s how it’s done. Photos continue to be posted throughout the week. You can find all of our latest ones over on 500px.